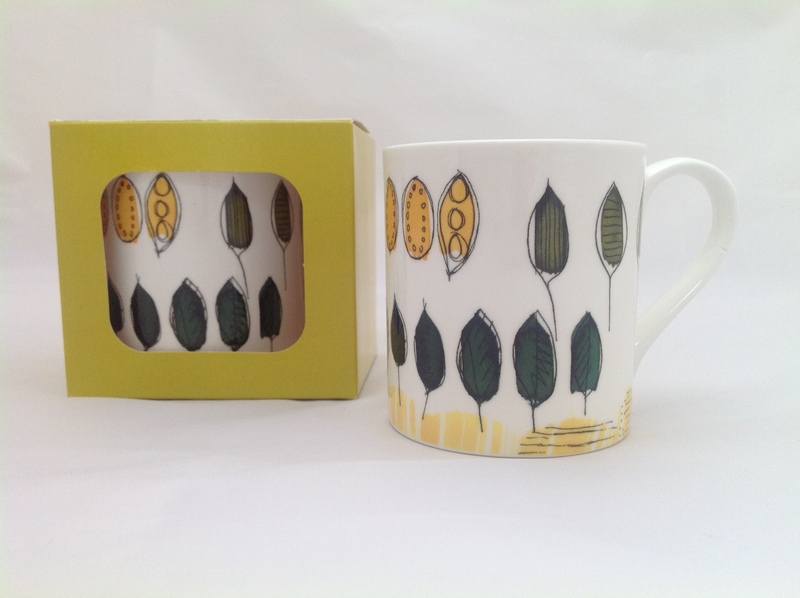 This fine bone china mug is designed and produced in the UK by contemporary tableware designer Sara Page. Sara was inspired by the popular British tradition of growing fruit and vegetables on allotments where space in the home garden may be an issue. The design is fresh and modern and the colours spring like. 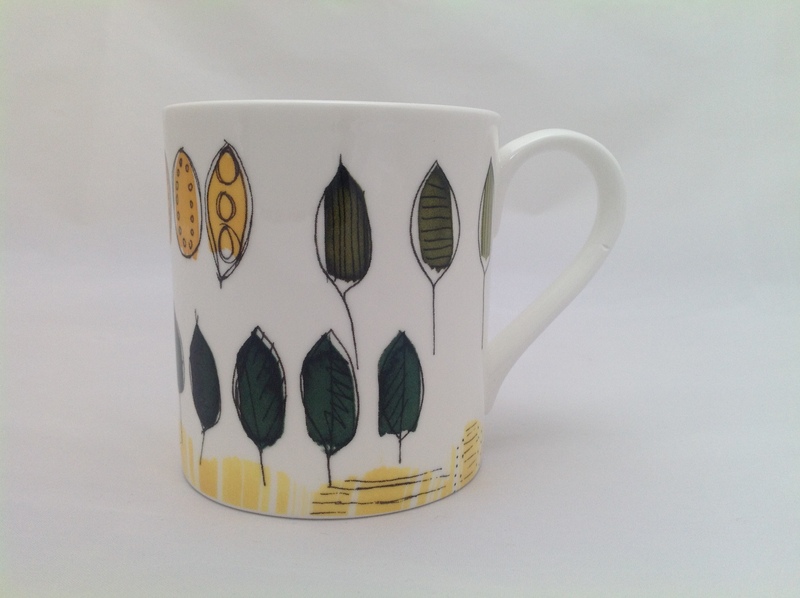 At just 8cm tall this will mug will fit underneath most makes of coffee makers and is 8 cm in diameter.